The full child’s play trailer is expected to arrive thursday. 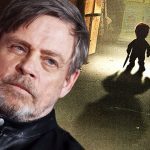 After Mark Hamill got cast for the voice of Chucky the news damn near broke the internet. 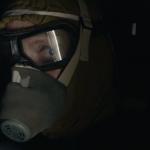 I finally saw the teaser in front of Pet Sematary the other day and it didn’t look as bad as people said but theres a lot of purist in the horror universe. Remake=give it no chance. 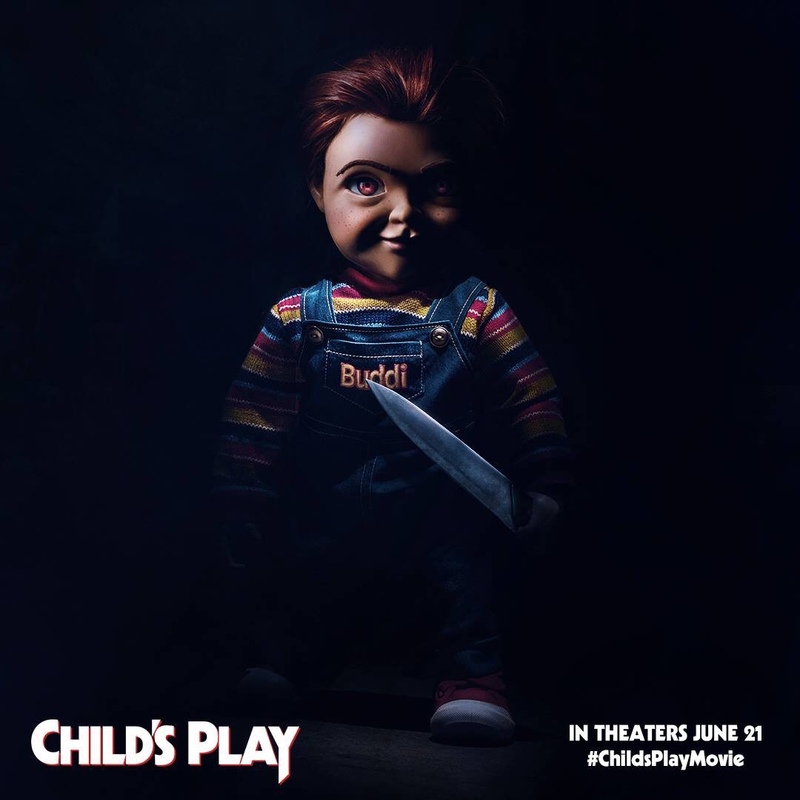 Childs Play hits cinemas June 21st 2019.